I’m not sure why, but dads don’t usually get brunch for Father’s Day. 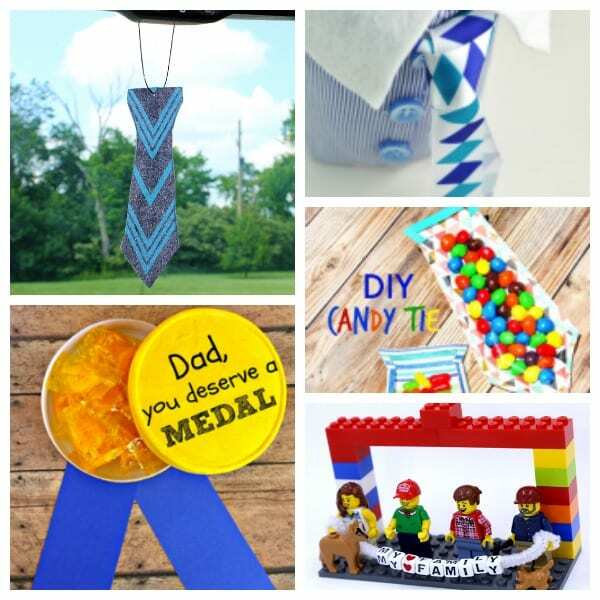 I’m guessing the root comes from Moms usually being the ones to cook, so Dads then celebrated Father’s Day by cooking for their family, as a novelty? I honestly am not sure. 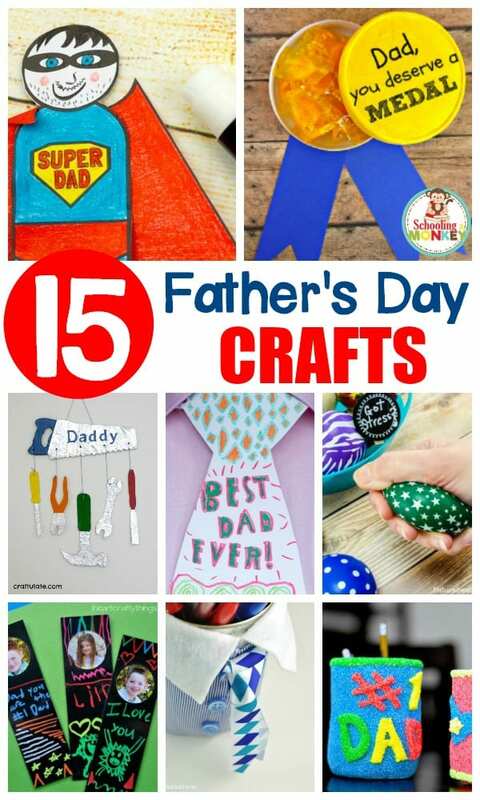 But what I am sure about is that any dad will love receiving one of these Father’s Day crafts from his kids. 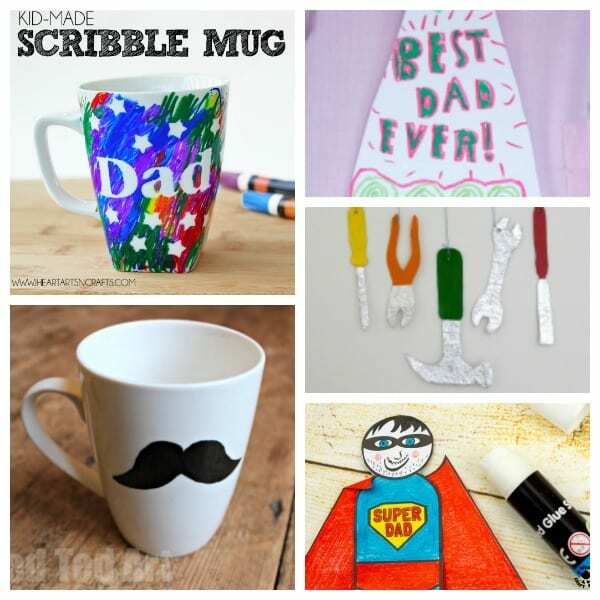 These crafts are perfect as craft projects for kids to celebrate the dads in their life. If you don’t have a dad directly involved in your family, celebrate the dad-like role that a man plays in your kids’ lives. 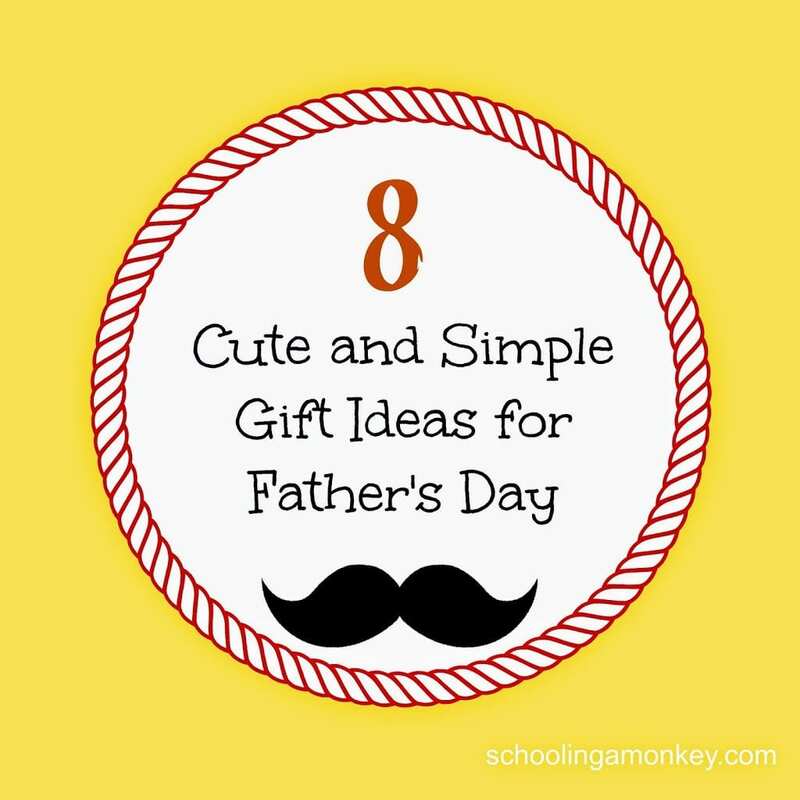 Don’t limit the celebration to biological dads either, celebrate adoptive dads, uncles, grandfathers, friends, and all male role models in your kids’ lives. 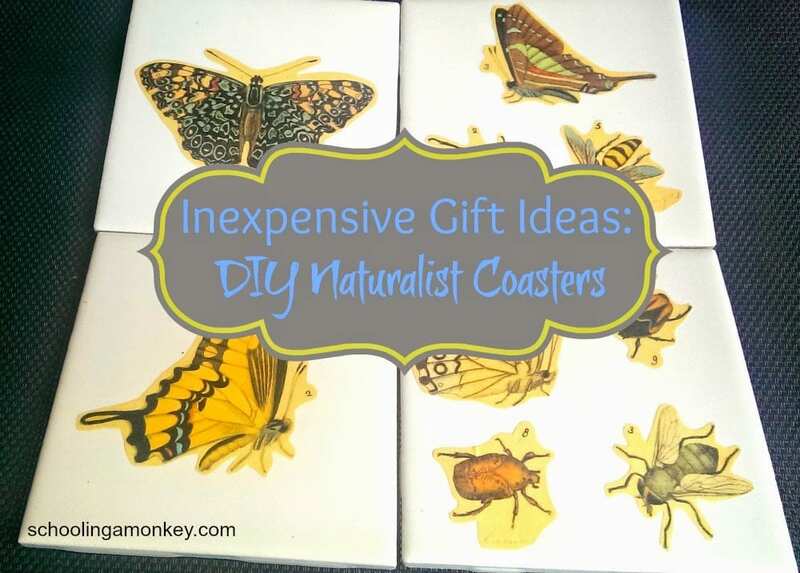 The holiday will be more meaningful, and kids will have a blast making these “manly” crafts. 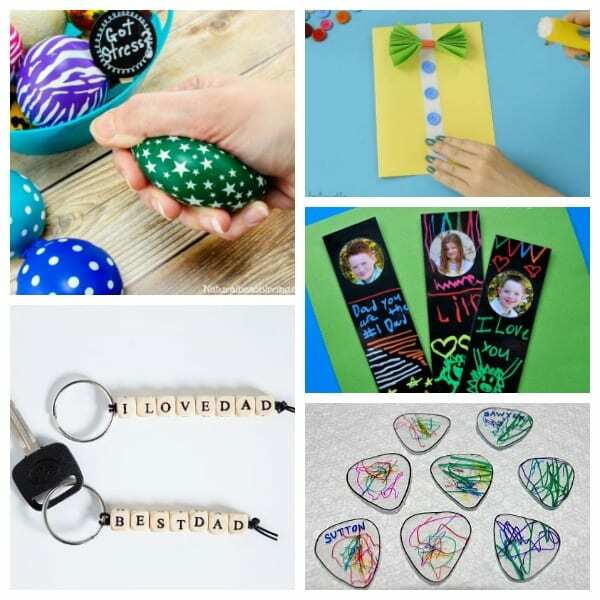 Dad will love these adorable Father’s Day crafts made by his kids and family! 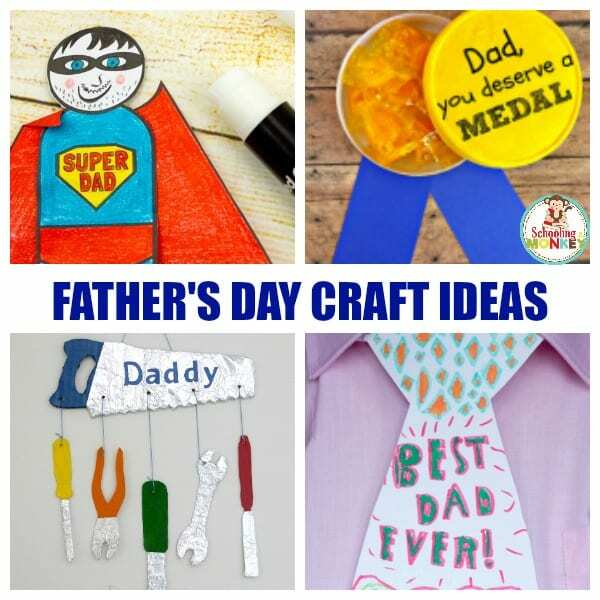 But don’t just stop at Dad, make one for grandfathers and the other cool dads in your life!